Did you know that the blue whale could also blow up 1,250 balloons in a single breath or that Earth weighs more than 18 million billion skyscrapers? Bursting with information about almost every scientific topic in the universe, readers will find out everything they ever wanted to know from rare elements to how planes fly, energy to motion, how stuff works to the technology of tomorrow. They’ll even meet real life scientists and read all about their exciting work. 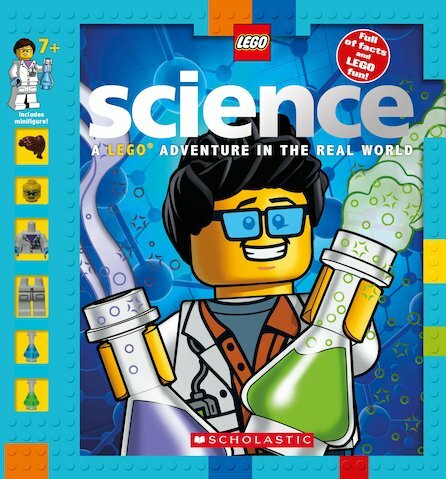 Bursting with hundreds of stunning photographs, fun facts, mini comics, and building ideas, LEGO Science is the perfect book for any young reader.